20 Votes - 5% Liked it. 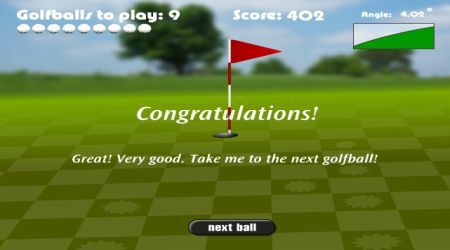 Asha Golf is a very engaging game for those who want a real challenge! 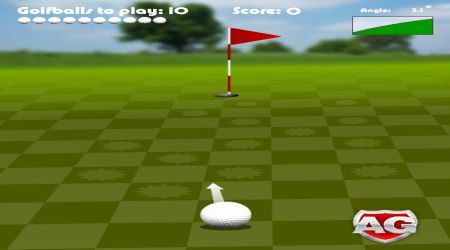 Click on the golf ball and make sure that it goes through the hole. Study the angle of the floor carefully. Click on the ball when the direction of the arrow is right. Pass on as many stars as you can on the way to the hole.